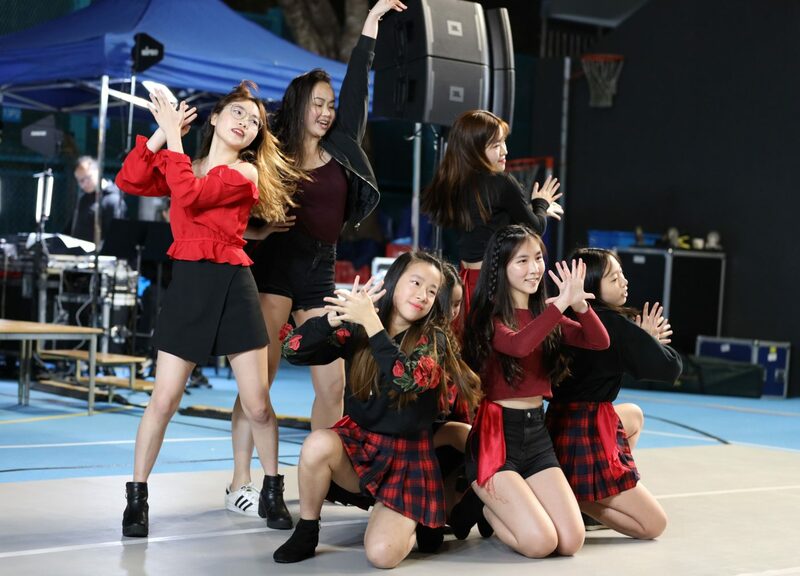 Sha Tin College and Sha Tin Junior School hosted its first ever night fair on the 18th of January, breaking the long-standing tradition of Saturday fairs held in the daytime. 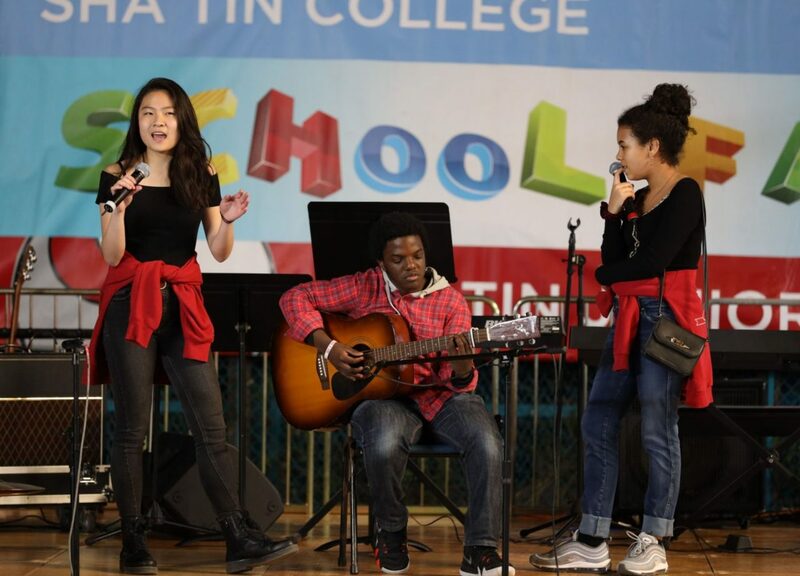 The annual School Fair is an event for teachers, parents, and students alike to come together and enjoy amazing performances, fun games, and a wide selection of delicious food. 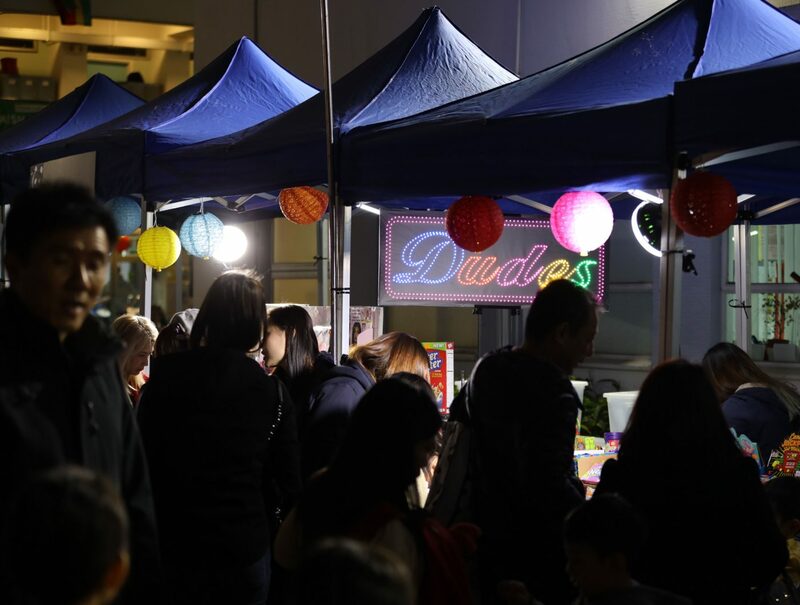 This year, the fair incorporated the theme of a ‘Chinese Night Market’ just in time for Chinese New Year! 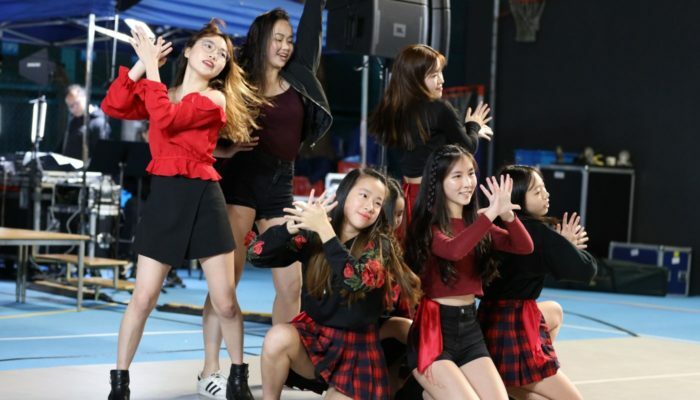 An array of performances took place on the basketball court throughout the evening; ranging from incredible musicians to talented dancers, as well as a Lion Dance performance in the main area of the car park. Students were also able to enjoy the multitude of games and activities set up, such as Mini Golf, Lai See Art, and an Escape Room. Unlike previous school fairs, this year’s Y12 Student Leader teams were each asked to host a stall at the school fair. One of the games organised by the Griffin Student Leader team was particularly well-received. With the concept of shooting cards with a nerf gun in order to earn points, a long line of eager participants quickly assembled within the first 30 mins of its opening! Another popular activity was the Escape Room organised by the Pegasus Student Leader team. However, despite much enthusiasm from the fair-goers, many were disappointed that the barbecue grill was no longer allowed to run as it could potentially pose as a safety hazard to the smaller children. Nevertheless, the teacher-run food stalls were still incredibly successful with an eager crowd of hungry fair-goers lining up all through the evening. “This was my final school fair and it was breath of fresh air following my recent mock exams. I had fun getting together with my friends and enjoying the fair’s wide variety of activities. I have been at Sha Tin for nearly 13 years and I can say with certainty that this year’s fair is among the most memorable and iconic events of Sha Tin’s history.” remarked Kevin Li, 13G2. The Night Fair wouldn’t be the same if it weren’t for the collective effort that the students and teachers put in to make this fair the success that it turned out to be. May next year’s fair also be as lively and memorable!